In conversation with Vaibhav Saraf, General Manager, Sales and Marketing, Bridgestone India Pvt. Ltd, shares his experience at Bridgestone. Tell us about your career growth at Bridgestone? I am in-charge of sales & marketing for consumer products in Bridgestone India. The responsibilities includes not only to increase Bridgestone’s brand awareness in the Indian market, but also to boost sales in the replacement segment for passenger car tyres. Having worked in the field of marketing with the Videocon group and Milton group of industries in India, I have amassed an experience of 18 years as a marketing professional. In the working tenure with Bridgestone, I have made an effort to successfully introduce brand advertisements through various mediums to enhance Bridgestone’s brand awareness in India as well as establish Bridgestone as a market leader. I introduced Bridgestone’s authorized stores that would act as a one-stop shop solution for customers with an experiential tyre purchase and various services for tyres. The stores are named as Select Super and Select that are known for its eco-friendliness, safety and reliability. Tell us about the USP of your brand? As the brand’s mission of “Serving Society with Superior Quality” holds true not just for our products, but also extends to Bridgestone’s service standards which can be experienced at our retail outlets. What kind of training and business support do you provide to your dealers? Elaborate about the same. Our dealer network is spread across the country within 10 regions. For each of these regions we have appointed RBA (Retail Business Advisors) for business development and training purpose. Each of the RBA, responsible for the region, monitors the stores and its performance and helps them improvise on the sale and increase in customer footfall. We also conduct the BTA (Bridgestone technical advisor) training where in our staff members train the store person on the technical knowhow of the tyres. What are the characteristics of your retail channels which help in boosting your business? Our family channel stores were incepted with an objective of providing a platform of exclusivity, sophistication and progressiveness to our customers. At the stores, customers are hosted in a customer friendly environment with smart and stylized interiors. 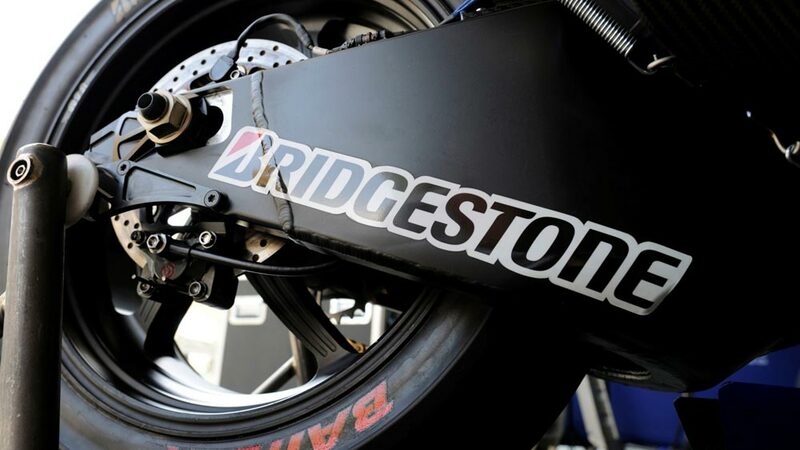 Along with unparalleled customer service, the stores offers Bridgestone’s wide product range, displays and designs. Wheel alignment, wheel balancing, tyre changing and alloy wheels are the other products and services available at the stores. Recently, Bridgestone India has launched 500 of its family channel stores. What are your future plans? Bridgestone India has launched 500 of its family channel stores in over 200 cities in a span of just 5 years. These stores are presently in the urban as well as the remotest rural markets, covering the entire diaspora of our country. Our family channel stores mainly aims at revolutionizing the tyre buying experience, with an ardent focus on safety, reliability and eco-friendliness. The mottos we follow is safety for customers and workers; reliability of products; transparency in operations and promote eco-friendly products and environment both in the store and outside. As part of its continued and significant growth plan in the Indian market that is underpinned by commitment in providing superior products and experience, we are backed by continuous expansion of dealership network nationwide. As part of its aggressive growth plan in the market, we will continue to expand our reach in order to provide quality products and services, even to the remote parts of the country. You have a vast experience in this industry and have successfully lead big names to the top, please share your experience so far?